Sorensen is expected to start at strong safety in Sunday's game versus the Ravens, Adam Teicher of ESPN.com reports. Analysis: Sorensen will be in his fourth game back since returning from a leg injury. He's been eased into action up until now, as he took starter snaps instead of Eric Murray during warmups. Nevertheless, both Sorensen and Murray will likely lose playing time once Eric Berry (heel) is healthy again. 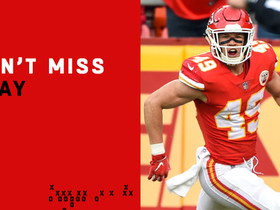 Sorenson (knee) is active for Sunday's game versus the Cardinals, BJ Kissel of the Chiefs' official site reports. Analysis: This will be Sorenson's season debut, as he was activated from injured reserve earlier this week. Sorenson racked up 89 tackles, 1.5 sacks and six pass breakups last year, and he may be used immediately since Eric Berry (heel) remains out. 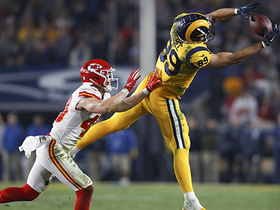 The Chiefs activated Sorensen (knee) from injured reserve Tuesday. 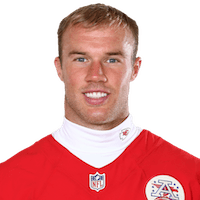 Analysis: Sorensen suffered a tibial plateau fracture in addition to an MCL injury and lateral meniscus tear during training camp and was subsequently placed on IR in early September. The 28-year-old will be eligible to play Sunday against the Cardinals, though it remains to be seen if he'll be active. If he does manage to suit up, he could take over starting duties from safeties Eric Murray or Ron Parker until Eric Berry (heel) returns from injury. Coach Andy Reid indicated Sorensen (knee) probably isn't ready to return Sunday against the Browns, BJ Kissel of the Chiefs' official site reports. 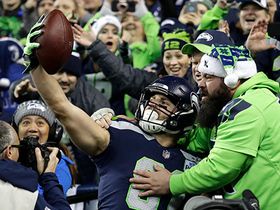 Analysis: Sorensen returned to practice and was designated to return from injured reserve last week, meaning he still has one more week to be activated. If he isn't, the 28-year-old must remain on IR the rest of the season. A Nov. 11 contest against the Cardinals serves as the next opportunity for Sorensen to return to action. 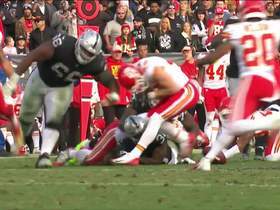 Kansas City Chiefs defensive back Daniel Sorensen intercepts Oakland Raiders quarterback Derek Carr and goes 54-yards for a pick-six. 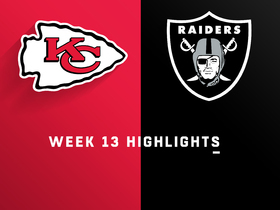 Watch the highlights from the Week 13 matchup between the Kansas City Chiefs and Oakland Raiders. 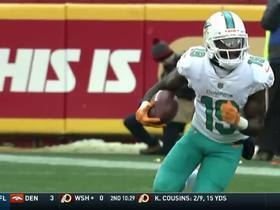 Miami Dolphins wide receiver Jakeem Grant connects with quarterback Jay Cutler for a 26-yard gain. 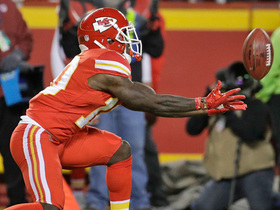 Kansas City Chiefs wide receiver Tyreek Hill fumbles the punt and Chiefs tight end Demetrius Harris recovers the ball. 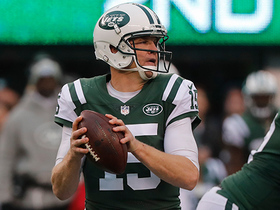 New York Jets quarterback Josh McCown throws it 26 yards to wide receiver Robby Anderson, who makes a spectacular sideline catch. 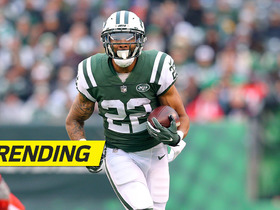 New York Jets running back Matt Forte weaves through defenders for a 21-yard gain. 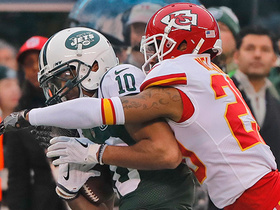 New York Jets wide receiver Jermaine Kearse catches a perfect pass from quarterback Josh McCown for a 44-yard gain against the Kansas City Chiefs.